I've gotten a lot of good documentaries from the library as well. 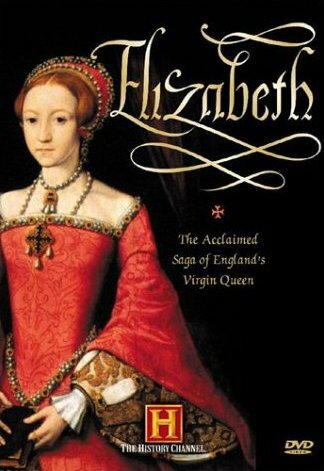 Amy, you may also like A Man For All Seasons, Lady Jane and Elizabeth I: The Virgin Queen. I like Netflix. I have the box where I can watch some movies right through there. I guess they just recently have it where you can watch Netflix shows through your Wii or XBox..
Yep, my queue is about 80% documentaries. They've got a great selection, don't they? I really need to convince the hubby to let me join Netflix! I am so going to take advantage of that Netflix free month! 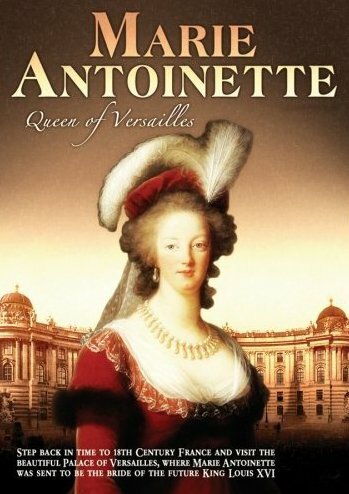 I have looked for documentaries (as well as different film portrayals; I want to see Charles II: The Power and the Passion) on royalty at Blockbuster before and they never have them! Look, now you've started a craze and Netflix is going to start being out of all history-related offerings, haha! I never thought of getting documentaries through Netflix. What a great idea. We do not subscribe. It just takes me so long to sit down and watch even the ones we buy. Sounds like lots of fun.. i am just not a TV person much though but I def like to watch those. I can't wait to hear what you think of Mr Starkey the male chauvinist. Netflix is awesome! I hadn't thought about historical documentaries. I'm looking forward to your reviews. I love all things Queen Elizabeth and Queen Victoria! I always enjoy a good documentary, i'll have to keep an eye out for these. Isn't Netflix wonderful?? I am going to have to add some of these to my queue, as I love a good historical documentary as well. Thanks for the ideas! Oh boy...you are in for a treat! And so are we! I'm looking forward to reading your Netflix reviews. I've never thought too much about watching documentaries, so your reviews should be eye-openers. Holy Cow I love Netflix!!!!! 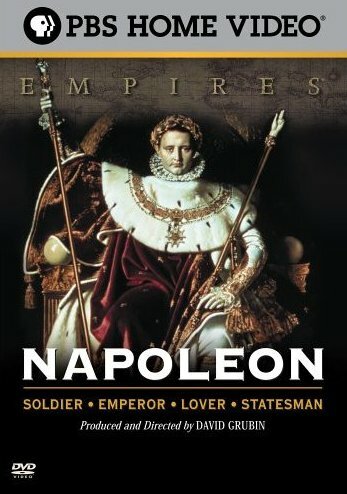 I am hooked on every BBC mini series they offer. I have seen The Monarchy and loved it. Will have to reserve these other ones. Netflix is awesome indeed! 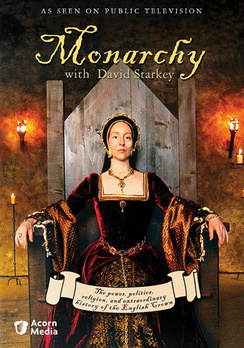 The Starkey series looks rather interesting since I get confused with the English monarchs from time to time.